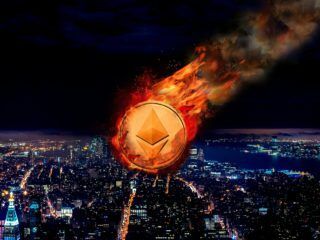 When is the Best Time to Buy Ethereum in 2019? 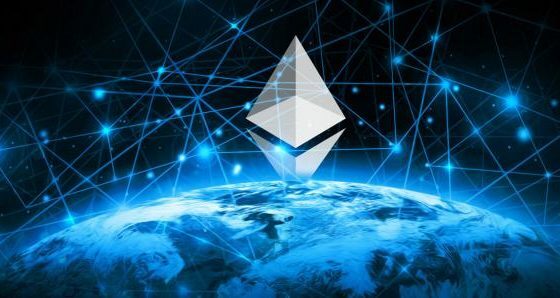 Ethereum is an open-source, public blockchain and decentralized computing platform featuring smart contract functionality that produces its native coin called Ether (ETH). You can purchase this currency and hope that the price of it goes up so you can make a return on your investment. But what is the best time to buy Ethereum? Investing in Ethereum is a legitimate way to try to get in on this very new and rising cryptocurrency. 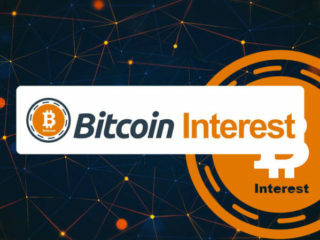 Everybody has heard of Bitcoin as a cryptocurrency, and many people have had their interest sparked towards these exotic forms of money. People have been drawn into Ethereum because it provides a certain level of appeal to be on the ground floor or among the first individuals to interact with something that has the potential to be a huge success. It also operates on a very secure system. 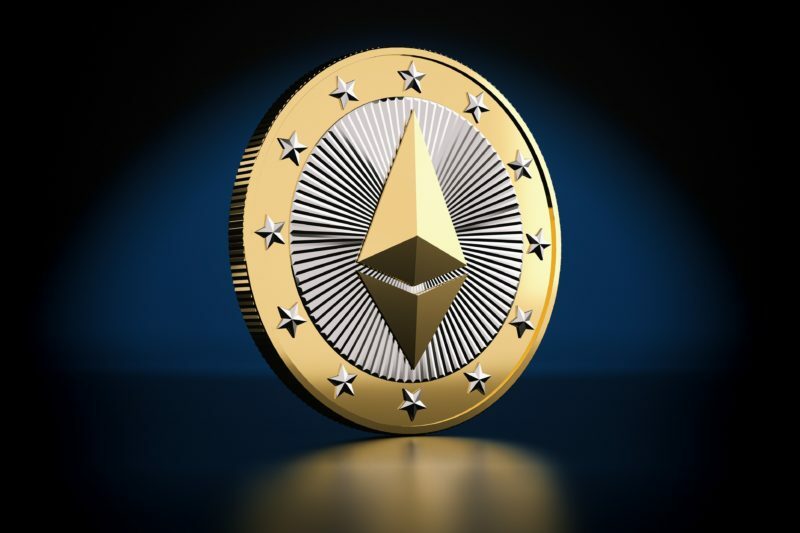 If you are still not sure about Ether, its future and its technology, you should do your own research to identify all the pros and cos. To evaluate the worth of Ethereum and the reasons to invest in Ethereum, you must understand the basic technology and potential, that makes it far superior to other cryptocurrencies. 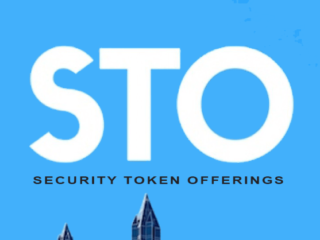 But if you are among those who are ready to invest in this coin, let’s try to answer the following questions: is it a good time to buy Ethereum? According to Coin Spectator, an automated news aggregation service, Ethereum could reach $1,000 in 2018. This is due to its increasing popularity and innovative technology. It is interesting to see that Ethereum spiked with more than 3,995% during 2017 whilst Bitcoin increased by more than 377%. Considering the future supply of Ether, developers may want to ensure that the number of coins remains constant. It may increase now but will stabilize after a while. The increasing demand and use of Ethereum smart contracts. The need for decentralized systems is growing on a daily basis. Investing Haven predicts that 5 – 7 years from now there will be a 20 – 30-fold increase in the smart contract apps being used. The decentralized and transparent nature is what makes blockchain highly secure and almost impossible to hack, because a hack to one ledger would cause a discrepancy in the entire network that will be ignored. 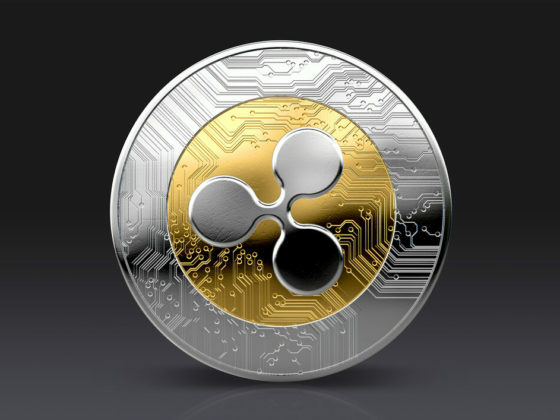 For a currency like Ether, this would mean millions of computers. 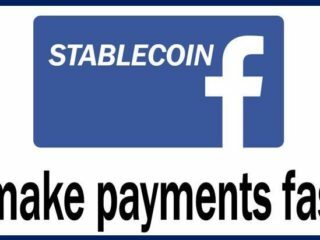 So the larger the network, the more stable the currency. Cryptocurrency is still a young technology, and faces many challenges. The prices of digital coins are highly impacted by public sentiment about the currency. It will continue to fluctuate as companies and financial institutions make decisions of how to incorporate (or not incorporate) it into their businesses and workflow. 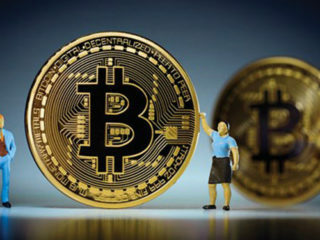 It’s also highly sensitive to regulatory changes (the news of the ICO ban in China had bitcoin trading down 12%, Ethereum down 23% and Litecoin down as much as 32%,). There is also risk inherent to the exchange itself. Just like the cash in your wallet, the safety of your crypto coins depend on your own diligence. It means you should only do business with people and organizations you know and trust, or who have an established reputation. Bookmark popular crypto websites and check the news regularly. 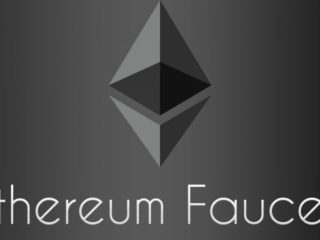 If you’re on Twitter, you can subscribe to Ethereum influencers and read their content. Create your account on Coinbase exchange to monitor all the regulatory requirements changes in the countries they operate. 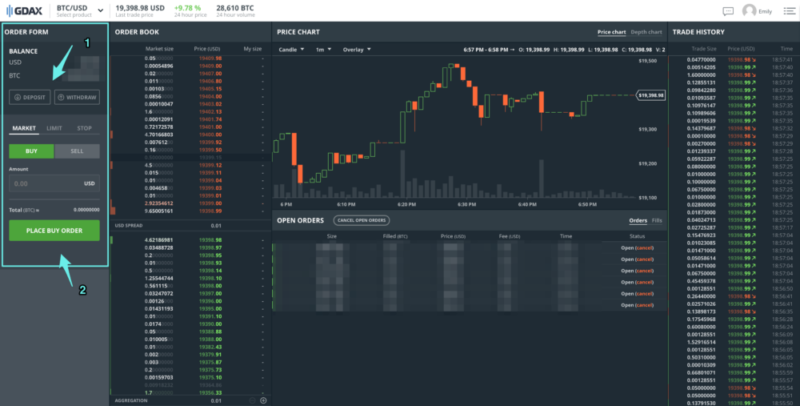 They also have two distinctly separate but integrated products: Coinbase for buying and selling coins or sending them to friends, and Global Digital Asset Exchange (GDAX) for more advanced and precise trading. If you study markets technical analysis, you can predict the moves and plan in advance setting up your trades ahead of time with stop limits and buy orders at particular price points. That will allow you to do it whenever you want, and it will trigger regardless of whether you’re at your computer able to press the button to make it happen. It’s definitely worth the time to get up to speed on how to view market trends. Some experts believe that a good time to buy Ether is when the Korean markets are trading heavily, generally on their open and close of their business hours. They are on GMT+9 time zone, so you can calculate what time it will be in your time zone. Others think that traditional market hours in the US are also good to watch, as there can be high volume in the mornings in the US on news that happened overnight. FOMO kicks in pretty heavily when people wake up to a huge market move that’s already underway. Crypto markets run 24 hours a day, so pick a time frame that works best for you, and track it during that time daily. There are tons of other people that have 9-5 jobs that only trade in their free time, so I would expect market swings would sync up to periods when traders are most active, i.e. after work for people who don’t trade professionally, and during business hours for people who do it for living. It is never too late to invest in Ethereum, because it is and will be the future of finance and money. 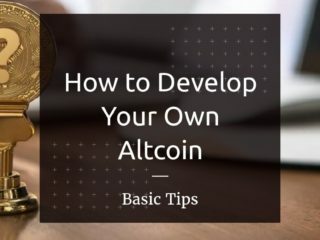 But, of course, it is all up to you to decide when to buy and what cryptocurrency it should be. Research for yourself, don’t listen to people on the internet. 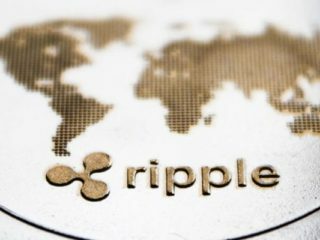 Some are saying that there is a strong possibility that Ether could eventually be worth more than Bitcoin. Investors are constantly looking out for the next best investment – maybe this is one of those?